How many times have we heard that response when discussing the risk of our private information being exposed. The risk is what MyPermissions was built on, finding a manageable way to protect our information without completely abstaining from using the app ecosystem and all the devices we know and love. Every person has things they would do only if they were sure no one is watching. There’s this indescribable humiliation at discovering someone was watching you when you thought you were alone and you were doing something you wouldn’t want others to see. And we’ve all been there. Glenn Greenwald, a journalist and an avid privacy activist since the Snowden scandal, breaks it down in a passionate TED talk. When it comes to matters of privacy, people understand that there two kinds of people: “good guys” (ones who use the internet for sharing pictures of their night out and getting sports scores) and “bad guys” (ones who plot terror attacks and google how to make a bomb at home). He explains that while the “good guys” claim they have nothing to hide, they share a common sensitivity to privacy nonetheless. For example, they wouldn’t agree to share the passwords to their email or social media accounts, or leave their front door or bedroom door unlocked and open at all times. This lifestyle, which most of us “good guys” lead, proves that privacy is a value we hold dear nonetheless. We make choices every day regarding which things we say/do/think which should be shared, and which should be kept to ourselves. Take it or leave it, but there’s plenty of proof that people’s activity changes drastically when they know they are being watched. The “I have nothing to hide” claim expresses that the only ones who care about privacy are the bad guys, which simply isn’t true. We have a natural human sensitivity to keep things to ourselves, but at the same time are social beings who have a need to share things with the world around us. 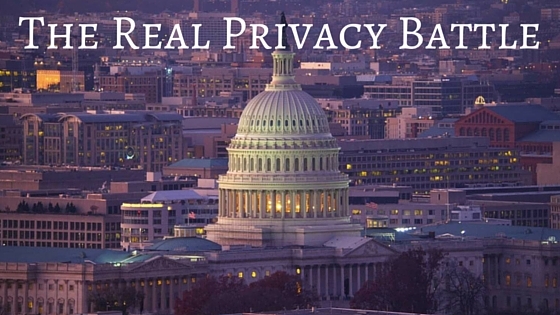 The quest for true privacy in the digital age is essential. We require a place where we can think, speak, and interact without judgemental eyes, to create a space for exploration and creativity. 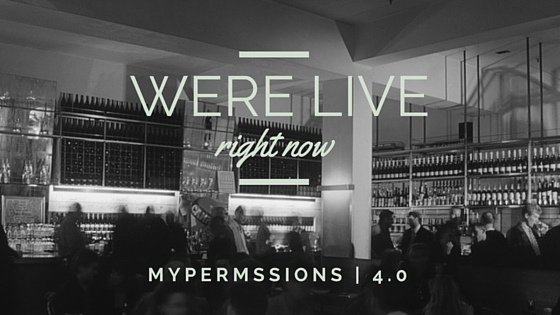 Protecting your privacy is our main focus at MyPermissions. We want to ensure everyone is able to do so in a healthy, realistic, and knowledgeable fashion. Get involved, we think you owe it to yourself.